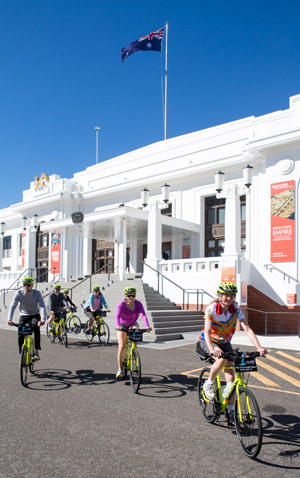 For an inspired and invigorating tour of Canberra or surrounding NSW – one filled with fascinating stories, local know-how and all the best photo spots – jump in the saddle for a guided bike tour with Canberra Bike Tours. 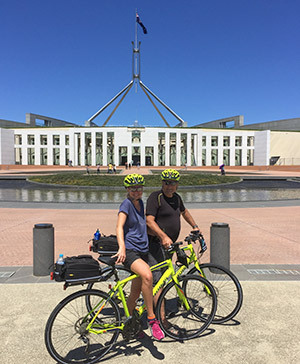 Operated by the experienced and proudly local team of Mulga Bicycle Tours, Canberra Bike Tours is the ideal way to explore the Canberra region's historical, cultural and natural delights. 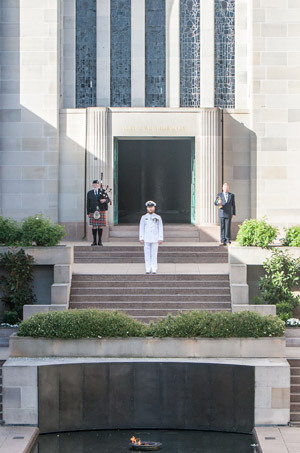 We can also tailor tours of Canberra or surrounding NSW for private groups of one, a couple, or up to 10. You can request a tour anywhere in the ACT or surrounding NSW based upon the time you have available as well as the places you would like to visit. Your options are not only limited to urban Canberra with some very nice rural rides available to you. 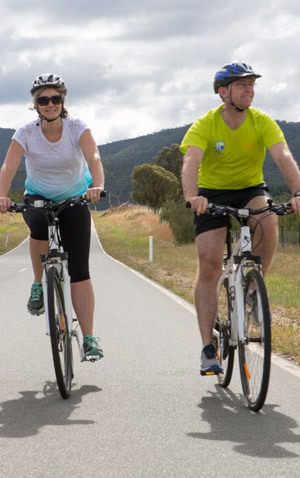 Please see our Private Guided Bicycle Tours of Canberra listing for some destination ideas. Just give us a call and we can talk through the options before we create a private bike tour that is tailored to fit your schedule, ability, interests, and budget. Looking for something more ambitious? 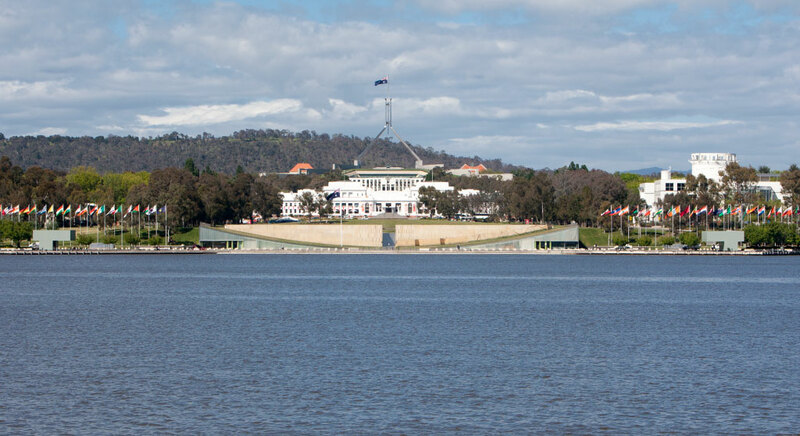 Join us for a fully-supported six or seven-day tour around Canberra and the surrounding region. Average daily distance is 56km. Visit our fully supported tour schedule for details. GRADE: Medium. Undulating with some short climbs.